An HC-One care home in Scotland has been given longer to improve after making progress following an inspection that raised serious concerns. 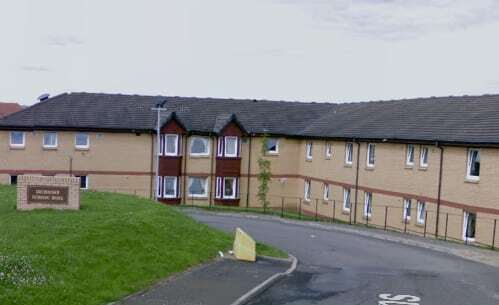 The Care Inspectorate gave Drummohr Nursing Home in Mussleburgh six more weeks to improve in recognition of its progress following the issuing of an initial improvement notice in May (see HC-One home told to make urgent improvements). A Care Inspectorate spokesperson told the East Lothian Courier: “The Care Inspectorate issued an initial improvement notice to Drummohr care home in East Lothian on May 29. “A follow-up inspection to assess progress made by the provider HC-One has now been concluded. “We found that a significant amount of work had been undertaken by the service to improve. The inspection earlier this year said urgent improvements were required in five areas, including the quality of care and support, care of residents’ personal belongings and the cleanliness of the home’s environment. An HC-One spokesperson said: “The health and wellbeing of our residents is our highest priority and we take all feedback from the Care Inspectorate extremely seriously. “We are encouraged that the Care Inspectorate’s decision to extend the deadline for meeting necessary improvement acknowledges we are making meaningful progress with the regulator and that all the relatives they spoke to think residents are ‘well looked-after’ by ‘kind and caring’ staff. “We are working hard to address the problems raised and, with the leadership of the new home manager and the support of the wider management team, improvements such as a ‘more pleasant environment’ and ‘better outcomes for residents’ have been noted by inspectors. Other external partners have noted ‘sustained’ improvements too.